Fred Thomas Jones was born September 8, 1877 in Homer, Louisiana, the oldest of eleven children, to Fred R. and Harriet E. Jones. Though the family was one generation removed from slavery the elder Jones had become a successful farmer. His birth, preceding the Civil War, was in 1858. He was the second of two boys born to Mariah, a slave girl, and a white slave master. Fred R. and Harriet encouraged their children to become educated. Thus, young Fred Thomas attended Claiborne Parish School in Louisiana, then Bishop College in Marshall, Texas, followed by the Tuskegee Institute in Alabama. Later he received a diploma from The Arkansas Branch Normal College (now the University of Arkansas at Pine Bluff); and in 1905 he graduated from from Meherry Medical College in Tennessee. While attending Meherry, Jones married Hattie McGraw and had a daughter, Mable. The marriage ended in divorce. In 1907 Jones married Katie Lizzie Chandler. This union produced a family of seven children, Helen, Myrtle, Fred, Katheryne, Mildred, Marie and Booker. Dr. Jones first tried to establish a medical practice in his home town of Homer, Louisiana but prejudice was strongly against him, thus he moved to Shreveport. There he founded Mercy Sanitarium in 1915. Three years later, encouraged by Dr. R. A. Williams of Chicago, he moved to Little Rock, Arkansas and established one of the largest medical private practices in the state. By 1918 he built the Booker T. Washington Memorial Hospital (name changed later to J. E. Bush Memorial). In 1919 he opened the Great Southern Fraternity Hospital in the Black section of town where he was chief surgeon. He popularized the ‘Hospital plan’ in 1920 whereby people could pay monthly dues toward future hospitalization, and copyrighted his “Fraternal, Benevolent, Charity and Insurance Hospital Plan”. (If people could not afford full monthly payment he let them come to the hospital anyway.) As a business man he established The Great Southern Mutual Life Insurance Company, the first Black Ice company, and the Jones Brothers Laboratories (to sell drugs at low prices for the poor). In Pine Bluff, Arkansas he established the Great Southern Hospital to care for the needy, performing more than 200 successful surgeries. Later, because of jealousy and prejudice he was asked to leave because he had too many white women patients. At one time, during a race riot in Little Rock, he feared for the safety of his family and sent them to Chicago. He stayed to help those injured in the uprising. 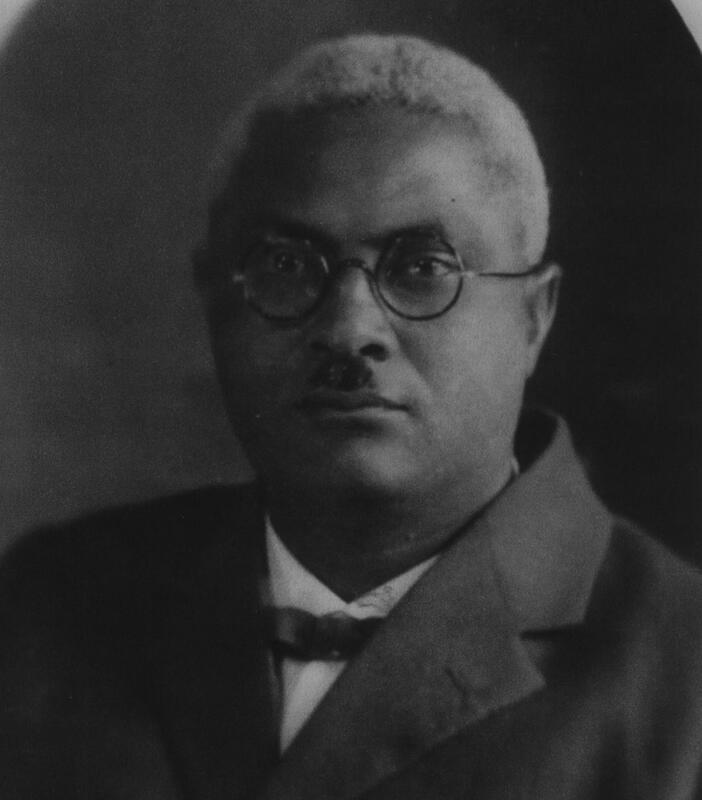 In civic interests, Dr. Jones helped establish the Little Rock Black Chamber of Commerce, He pressured the City to establish parks and better school for the Black community. He was a leading member of the Baptist Church and chaired endowment committees at Baptist College. In addition he made many contributions to these two religious institutions. His medical affiliations and leadership extended to the Arkansas Medical, Dental and Pharmaceutical Association which he helped establish. At the age of sixty-one, Dr. Jones died on July 12, 1938, just 2 months after the death of his wife, Katie. The couple are buried in Haven of Rest Cemetery in Little Rock, Arkansas.